Question: What is a PWM 9? Answer: The PWM 9 is a complete universal measuring unit for inspecting and adjusting HEIDENHAIN incremental linear and angle encoders. 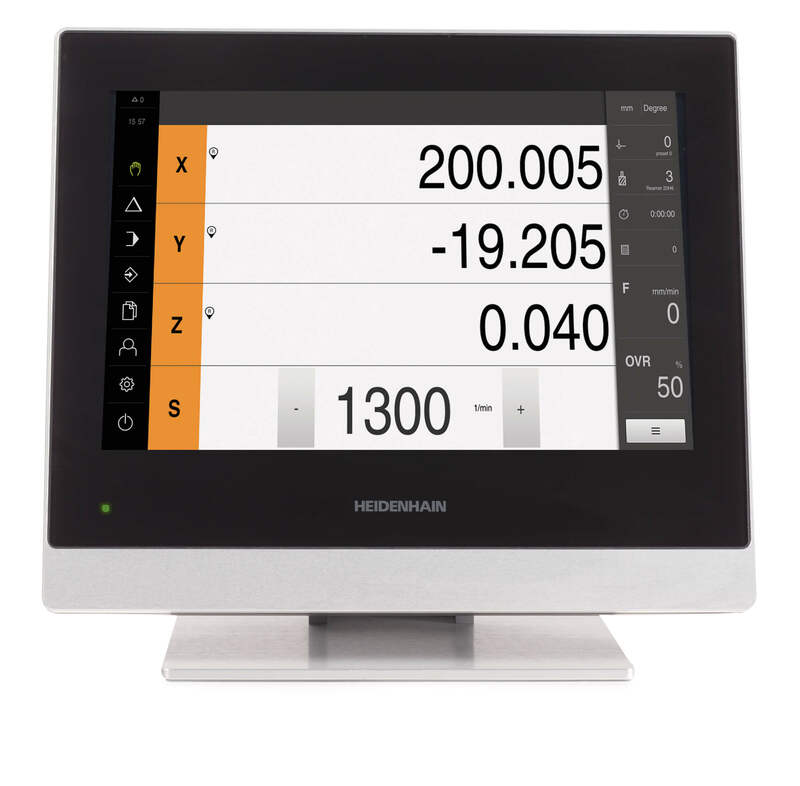 Instead of offering just a series of LEDs on the encoder for installation which can lead to a green light that could just be marginally green and cause issues after the machine has shipped to the customer, HEIDENHAIN offers two devices that provide detailed information on the encoder signals and allows the user to install correctly, thereby increasing the safety margin and quality of the machine overall. First, the small low cost handheld device that displays amplitude information to a resolution of 0.1V and the quality of the home pulse is called the PWT. There are various PWTs for the various electrical interfaces and are dedicated to that interface, such as 1Vpp or TTL. The other device, a PWM 9, however has this PWT mode as well as much more detail about the encoder signals, such as phase angle of sine and cos waves, encoder current consumption and encoder voltage and offsets. The PWM 9 has a slot where various electrical interface cards can be inserted, such as Endat (incremental analog signals only), TTL, and 1Vpp. PWM 9 is German for Phasen Winkel Messung which translates to Phase Angle Measurement, and it is the 9th iteration of this device. 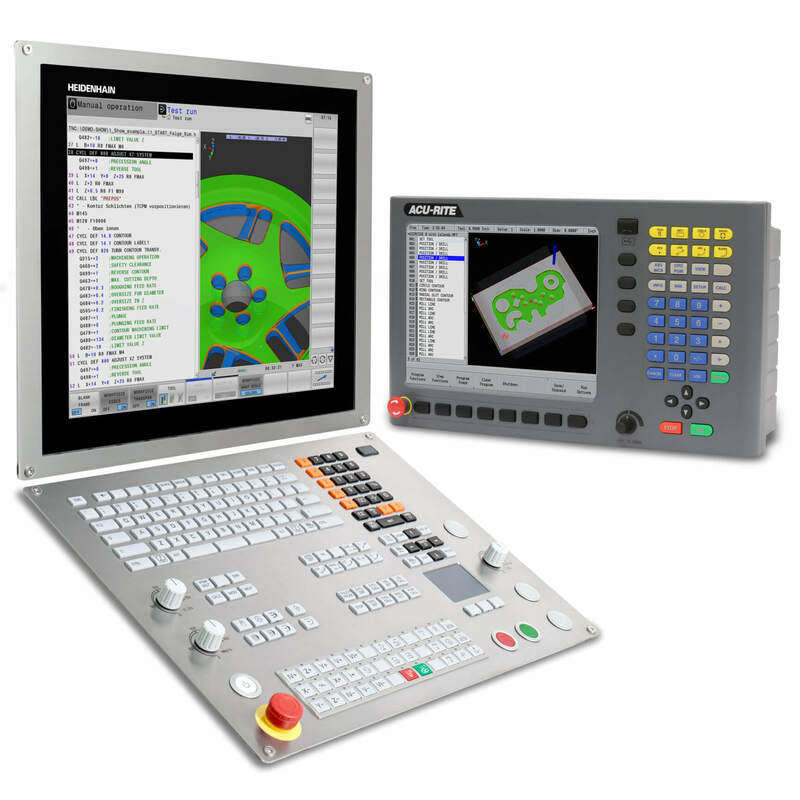 The PWM 9 is also valuable for safe inline usage so that a user can look at the detailed encoder signal parameters while the machine axis is put to motion. This helps the users to determine if the encoder is installed correctly and with enough safety margin through the whole range of motion of that particular axis. Encoders with LEDs cannot compare as one does not know if certain areas of the motion axis are marginally “green” or not. Encoders using just a USB interface for setup also cannot be run inline with the machine axis in motion. The PWM 9 has a monochrome backlit LCD screen that is easy to read from any angle. It also contains 3 BNC sockets for testing encoder outputs on an oscilloscope, which is probably the best way to install encoders as the lisajous pattern is very visible and easy to interpret with the proper training.